The first episode of The Freddy Funko Show is here! 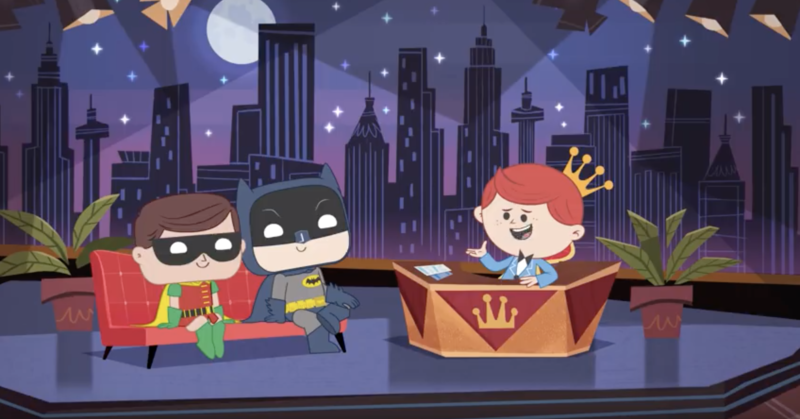 Batman & Robin are Freddy’s first guests in celebration of Batman Day! 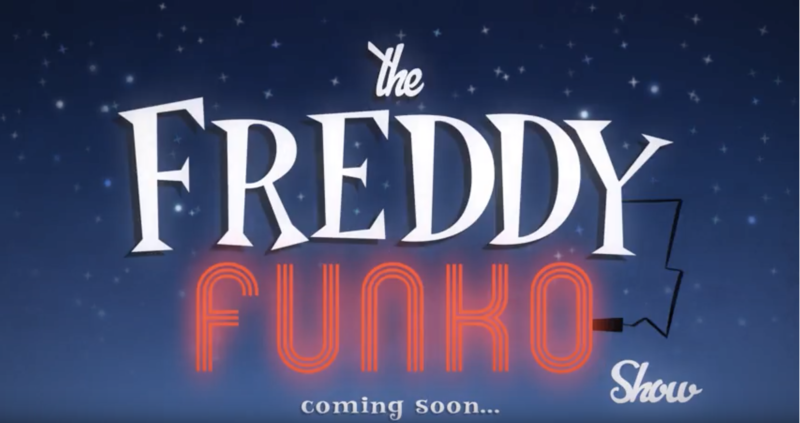 Here’s a sneak peek of the new Freddy Funko show! Stay tuned for the next episode, coming soon!